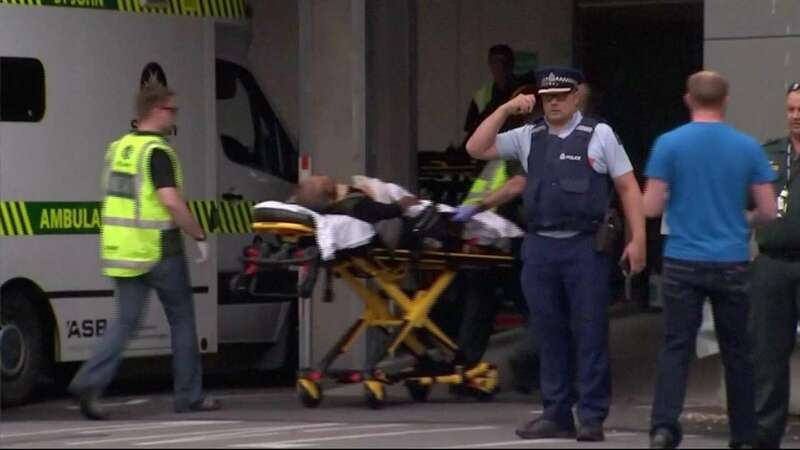 "Horrified to hear of Christchurch mosque shootings. "Police are currently responding to reports of shots fired in central Christchurch," the police said in a statement. Bangladesh cricket team safeThe Bangladesh cricket team was in the vicinity of the shooting but all members were safe, a team coach told media. The Bangladesh cricket team is in Christchurch to play New Zealand in a third cricket test starting on Saturday. Mario Villavarayen, strength and conditioning coach of the Bangladesh cricket team said the team was close to where the shooting occurred, but was safe.